McCadam Cheese accompanies a tray of crackers, and a bottle of wine. Try making a pot of macaroni and cheese that is better than any others! Your company will rave about this dish and think that you bought it from a gourmet restaurant. 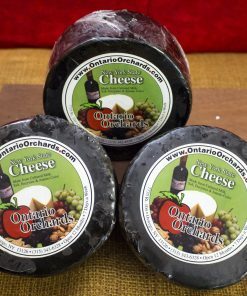 McCadam Cheese is one of the best cheeses you will find in Upstate New York. 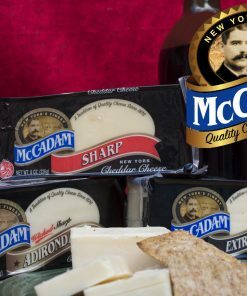 Don’t just take our word for it: McCadam Cheese was awarded the 2007 Best in Class by the United States Championship Cheese Contest. So how good is this award-winner you ask? You’ll just have to try it for yourself. Far up north in New York State, between the gently rolling Adirondack Mountains and the Canadian border, lies some of America’s most beautiful, fertile pasture land. 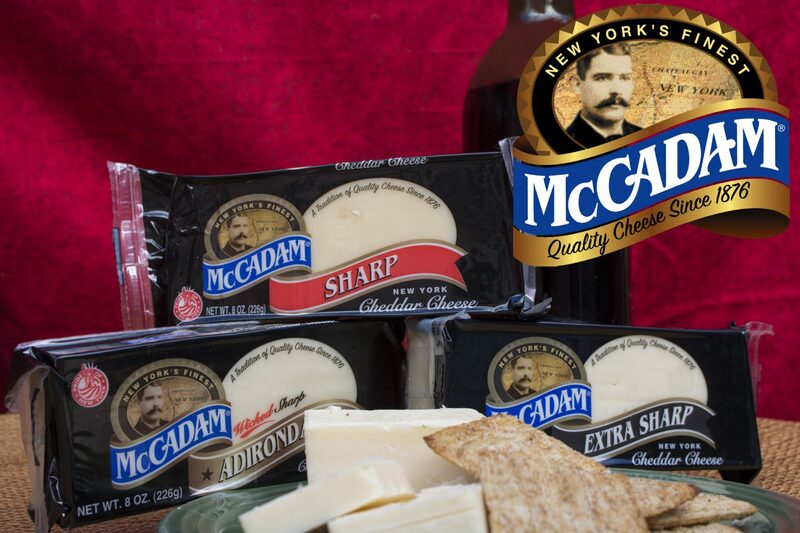 Over 125 years ago, William McCadam settled here and began making distinctive cheeses. The same hard work and dedication that founded this company continues today as McCadam cheeses proudly supports communities throughout New York, as well as across the country.